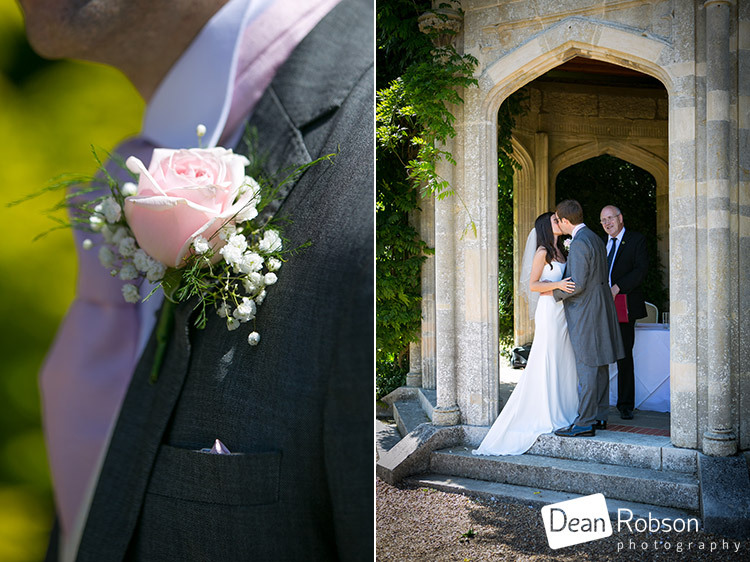 Shendish Manor Wedding Photography August: Yesterday I photographed Sam and Chris’ wedding at Shendish Manor (http://www.shendish-manor.com/wedding) near Hemel Hempstead in Hertfordshire. 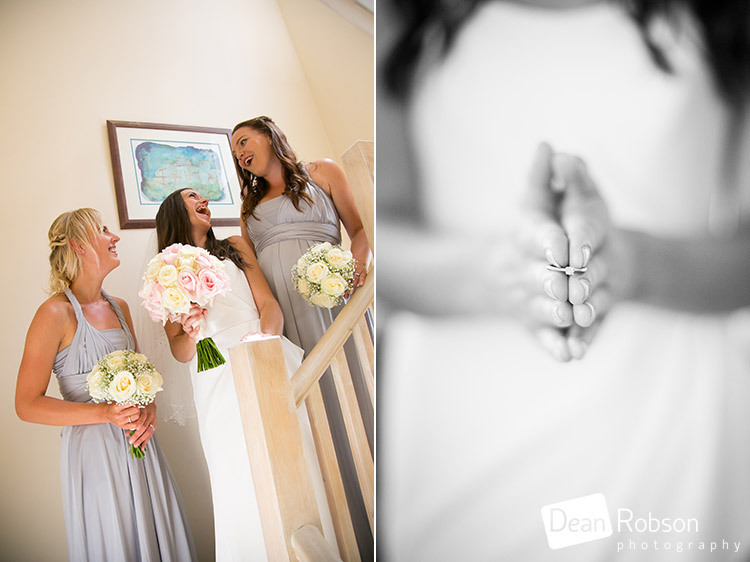 I arrived at the brides home where the girls were getting ready, it was slightly overcast with the forecast for sunshine. 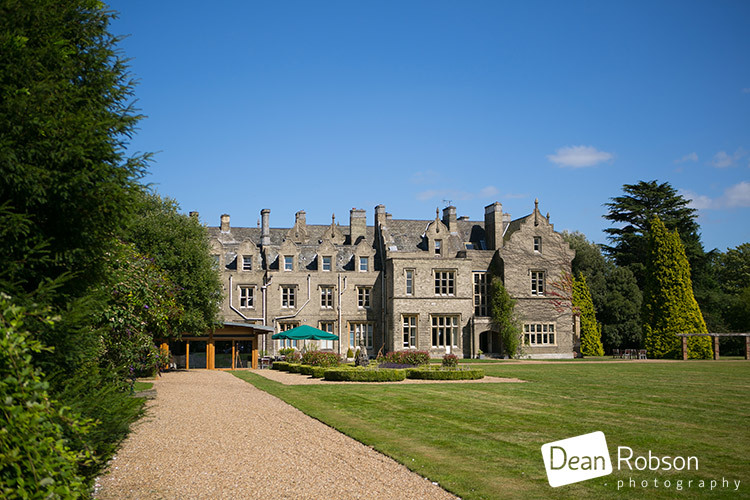 After a few photographs at the home, I then took the short journey to Shendish Manor, which is a Victorian manor house set in 160 acres of parkland and formal gardens. 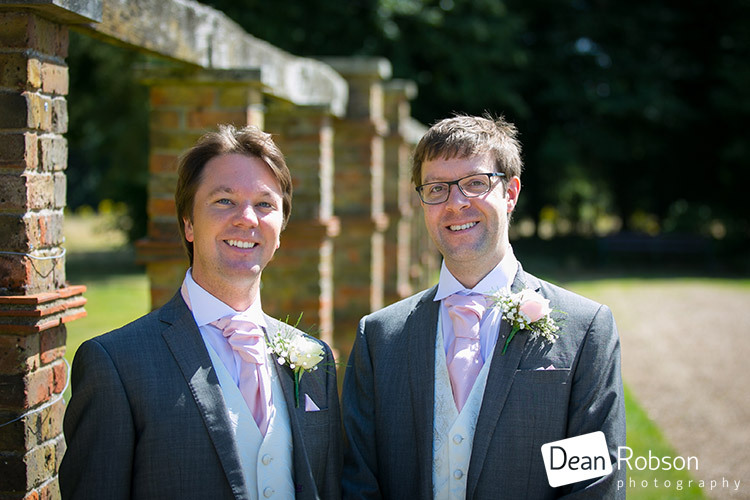 I caught up with the groom and his best man. 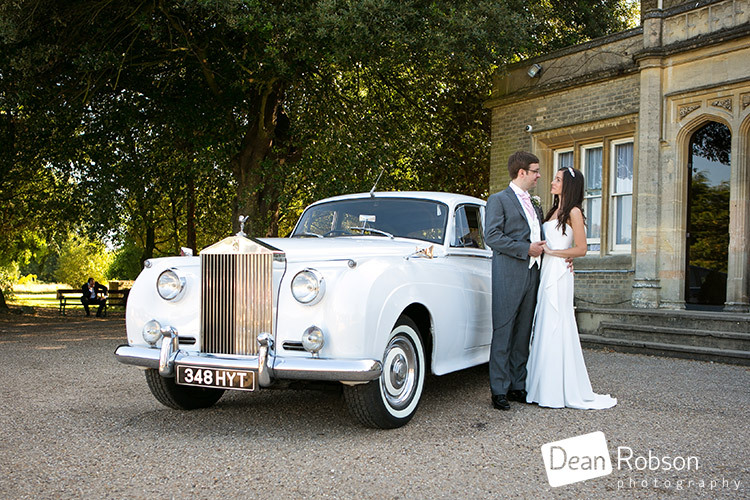 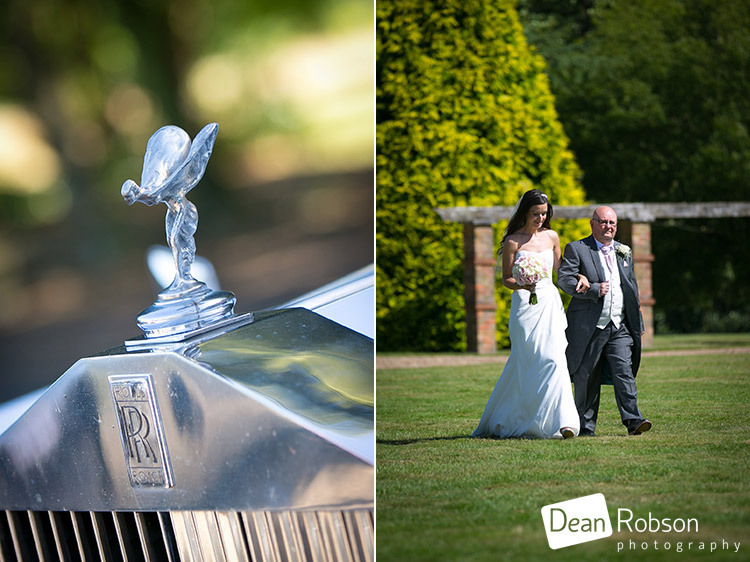 It wasn’t long before the bride arrived in a beautiful vintage Rolls Royce. 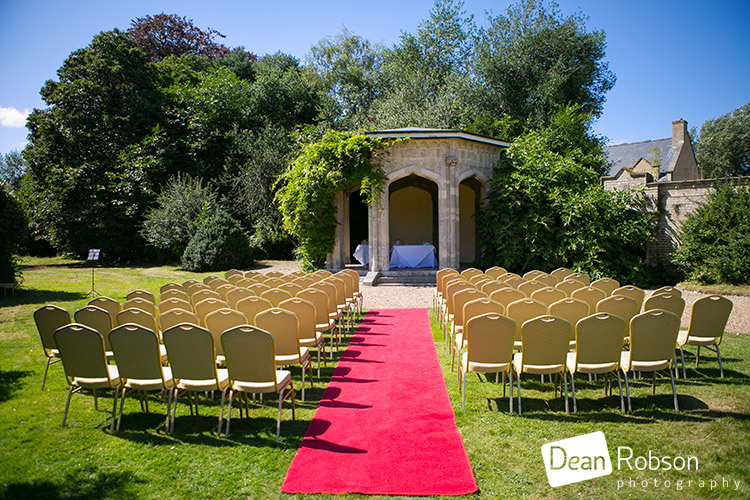 The wedding ceremony was taking place outside as it was a lovely sunny day. 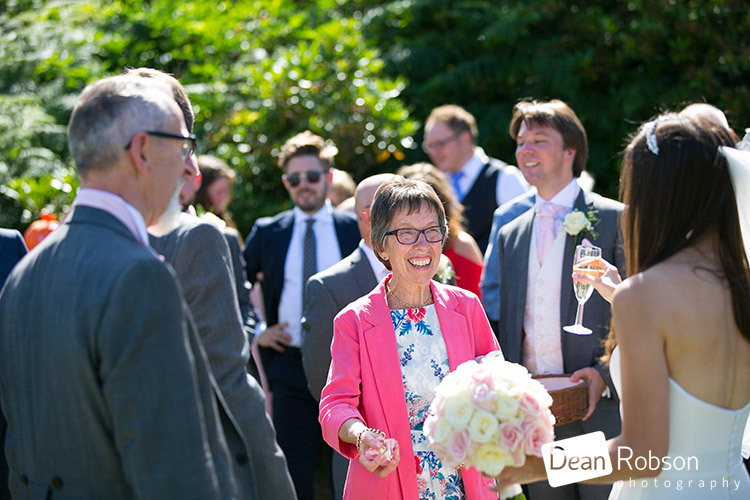 After the ceremony I took lots of candid shots, and some family group photographs. 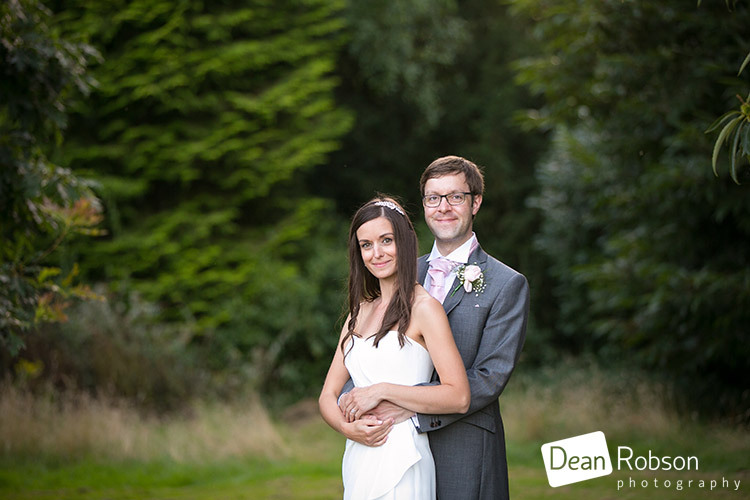 As it was very sunny, and warm too, we decided to leave the wedding portraits for after the meal. 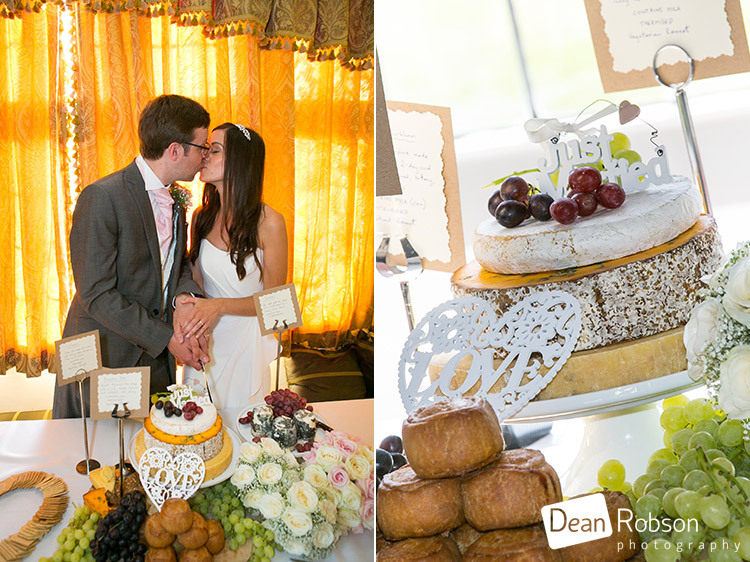 The meal was followed by the speeches and the cutting of the “cheese” style cake. 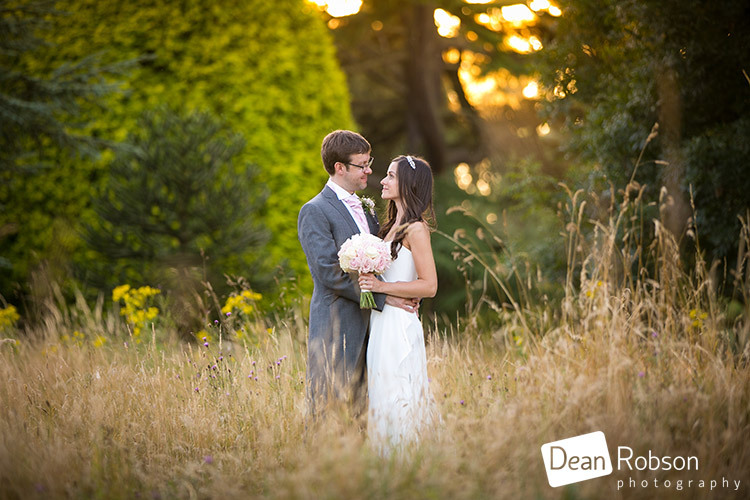 We weren’t disappointed, the evening light was perfect for the wedding portraits. 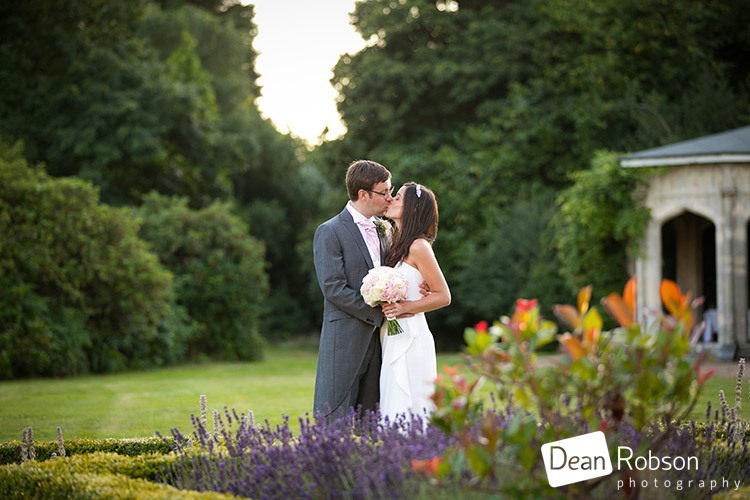 The grounds at Shendish Manor are huge, with so many photographic opportunities! 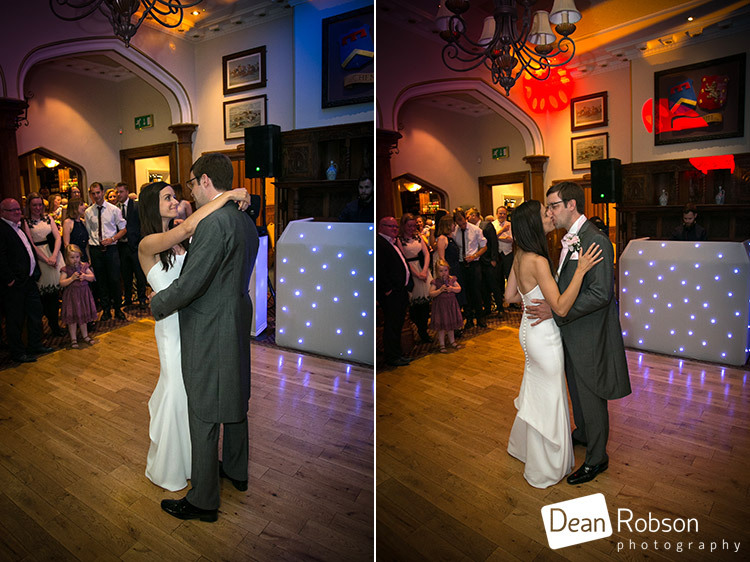 The couple then had their first dance. 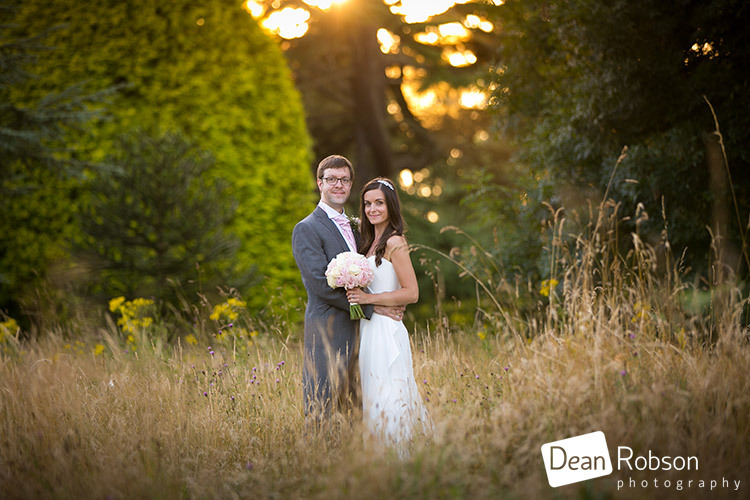 I had a great time with Sam and Chris, and we made the most of the sunset too! 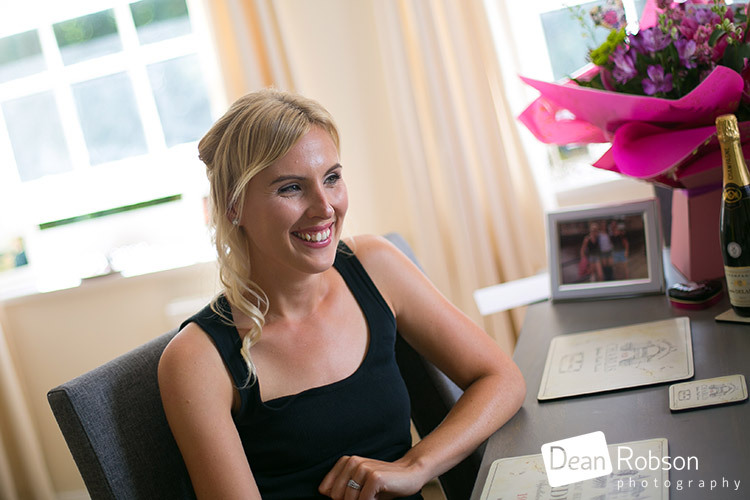 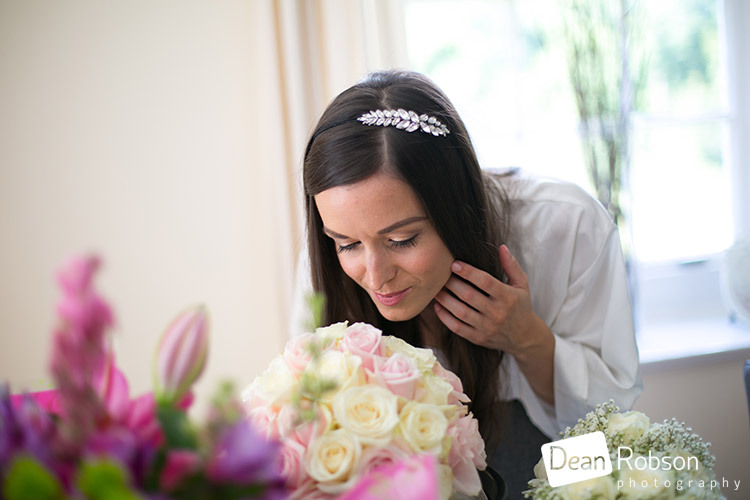 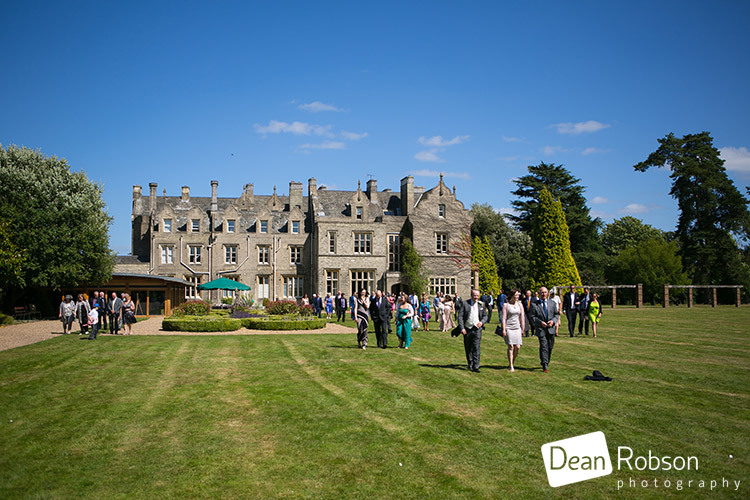 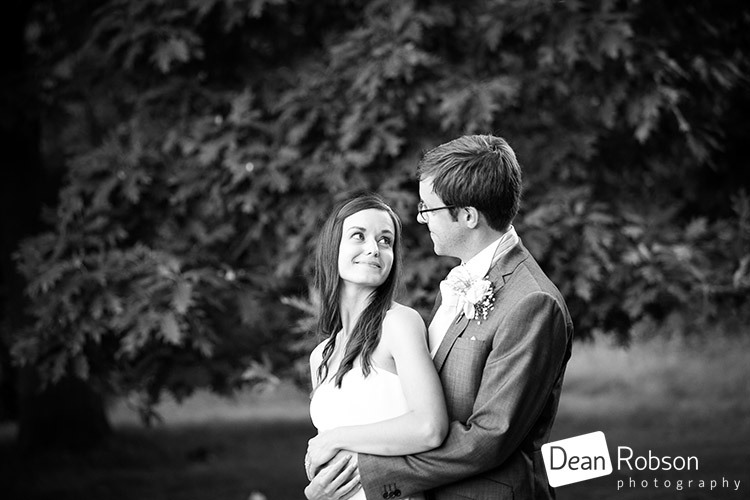 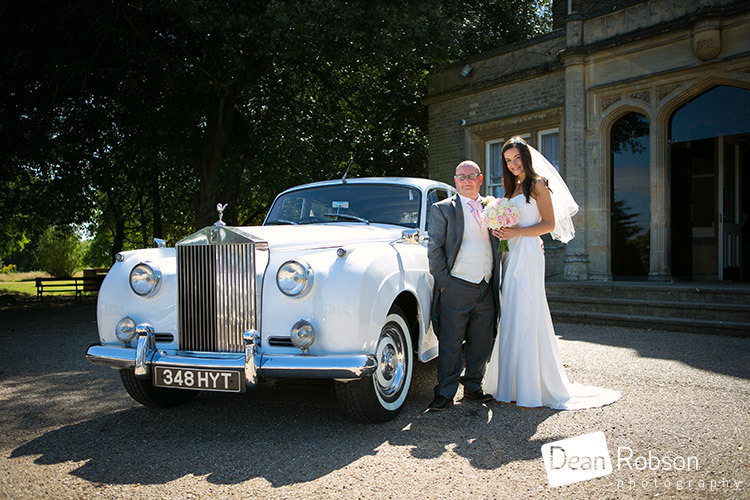 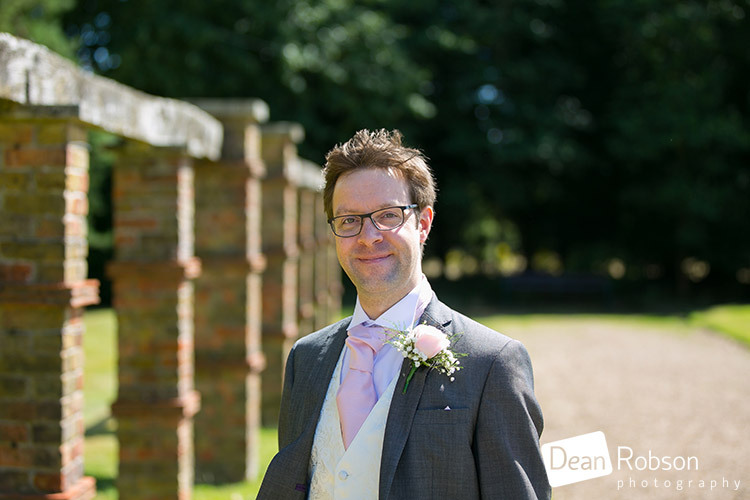 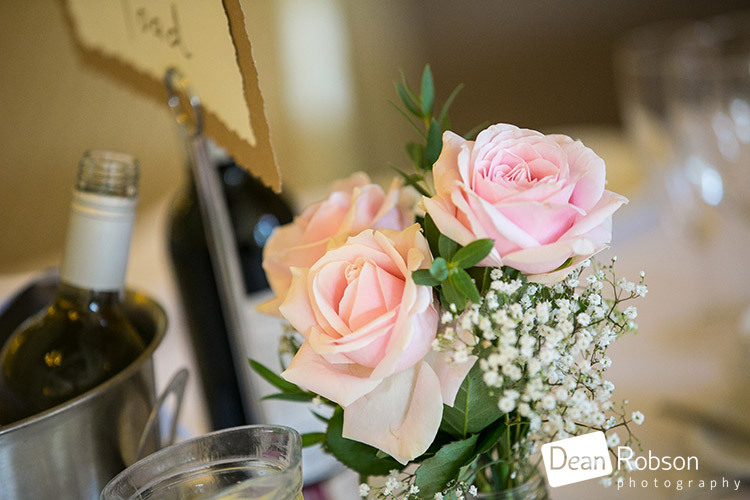 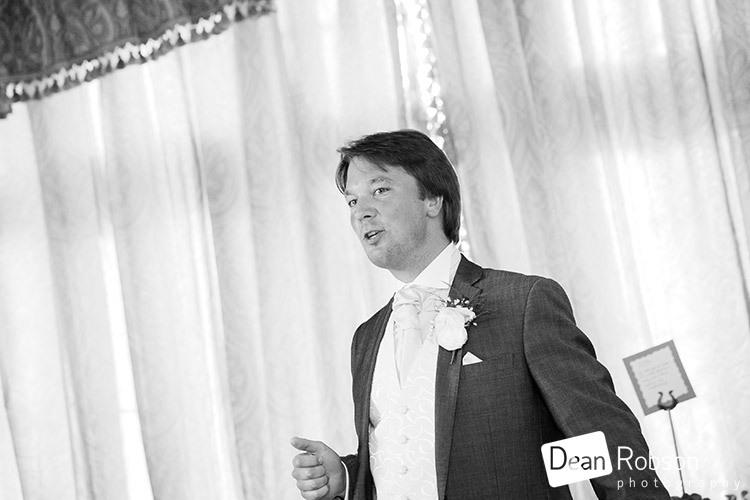 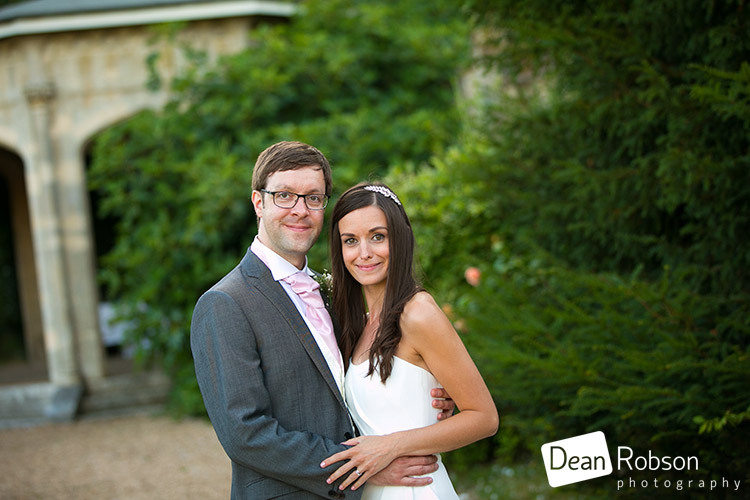 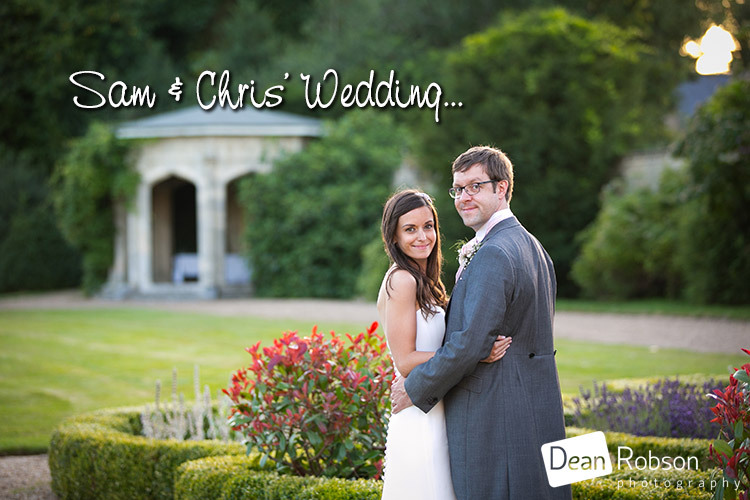 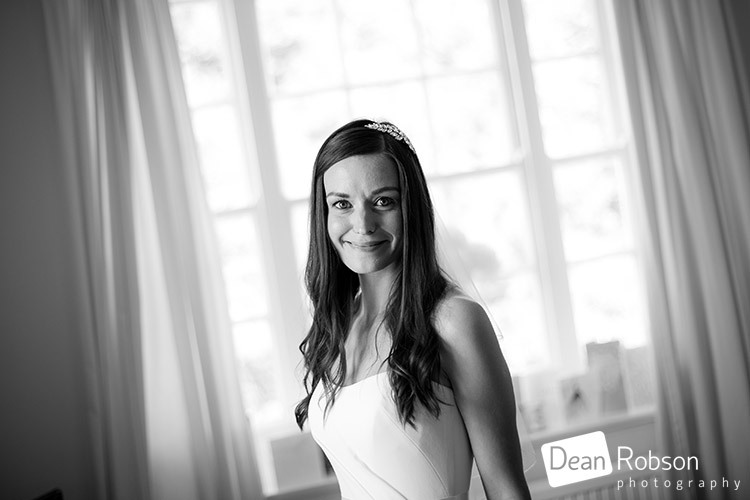 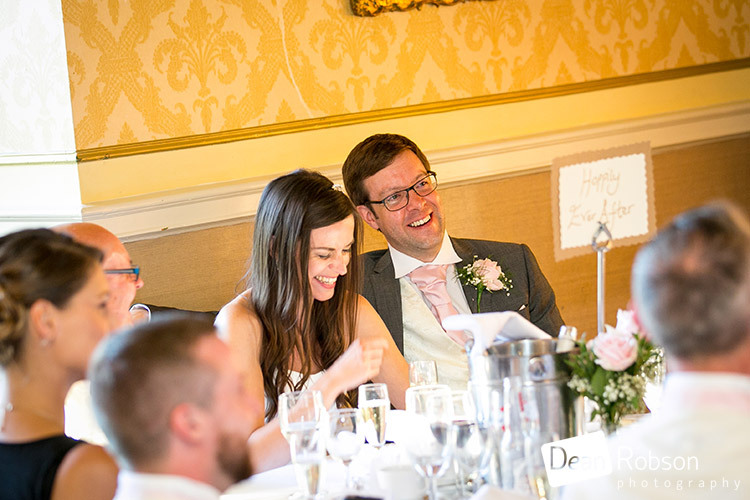 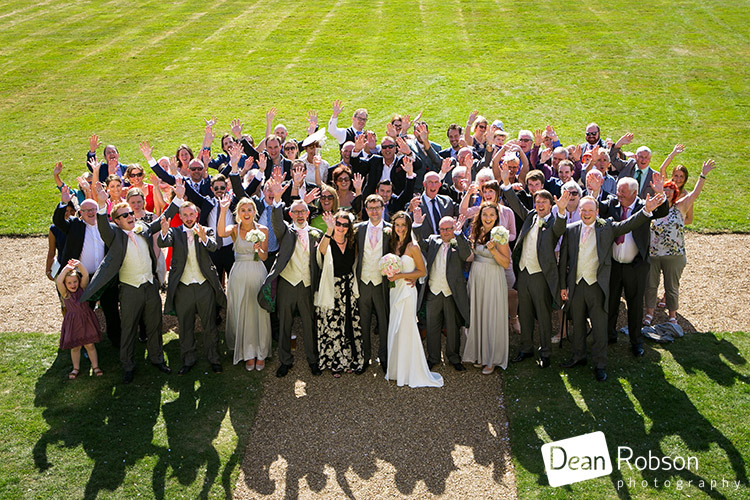 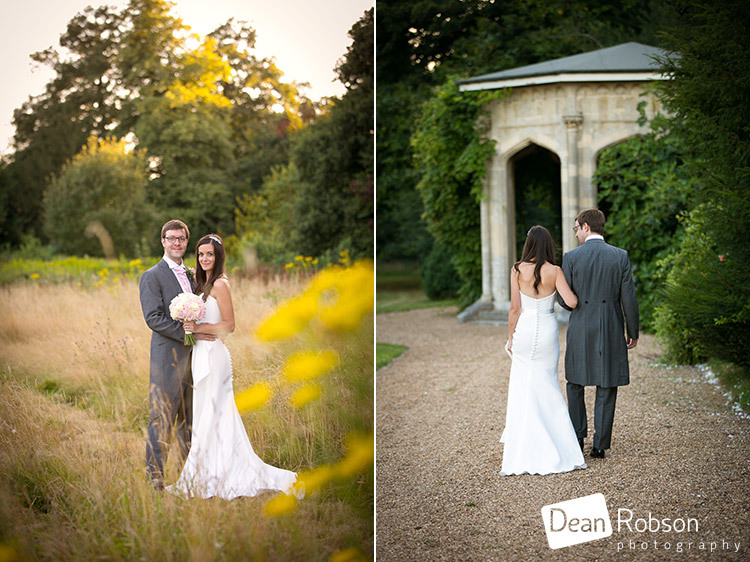 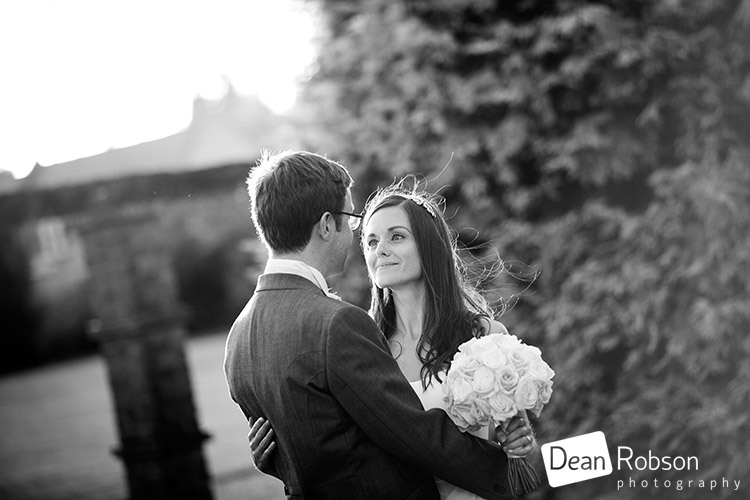 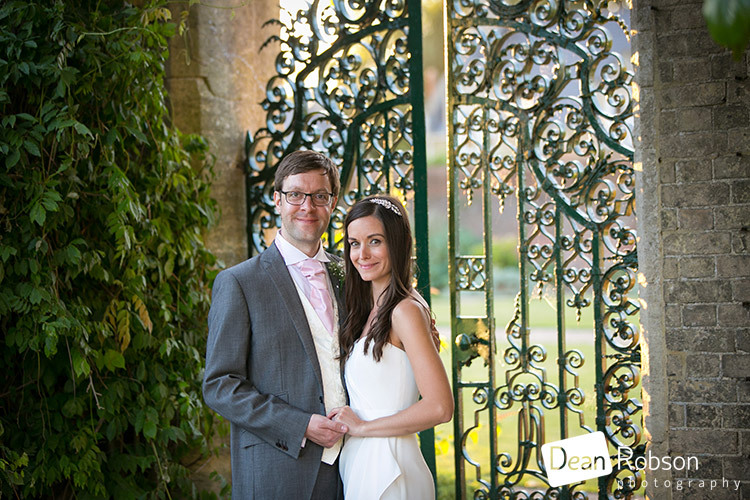 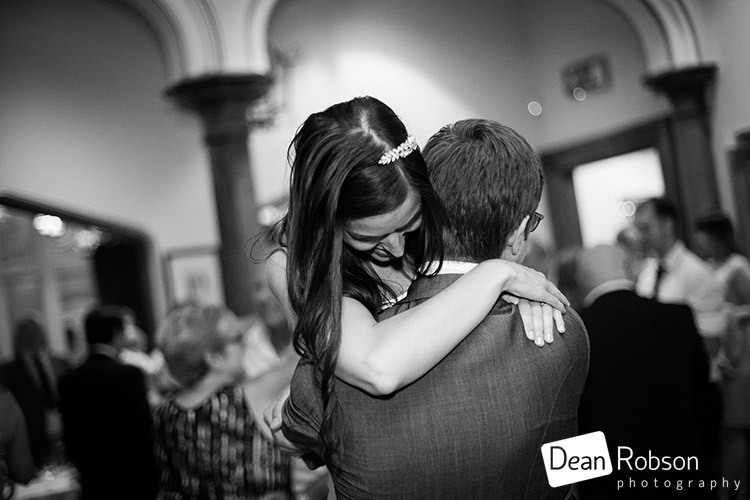 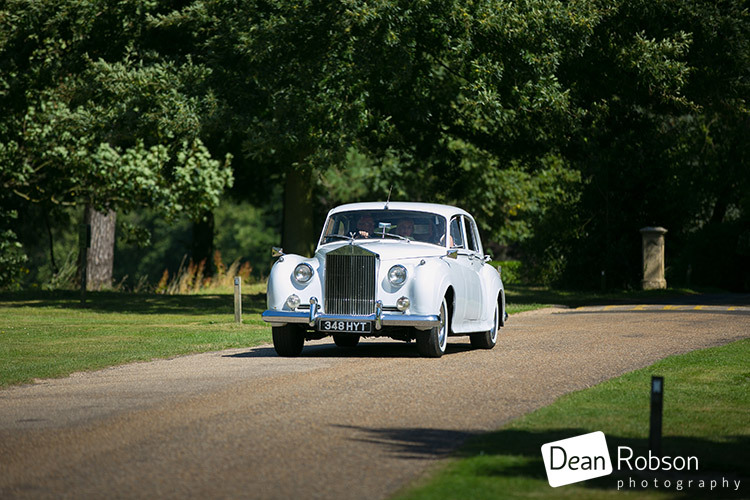 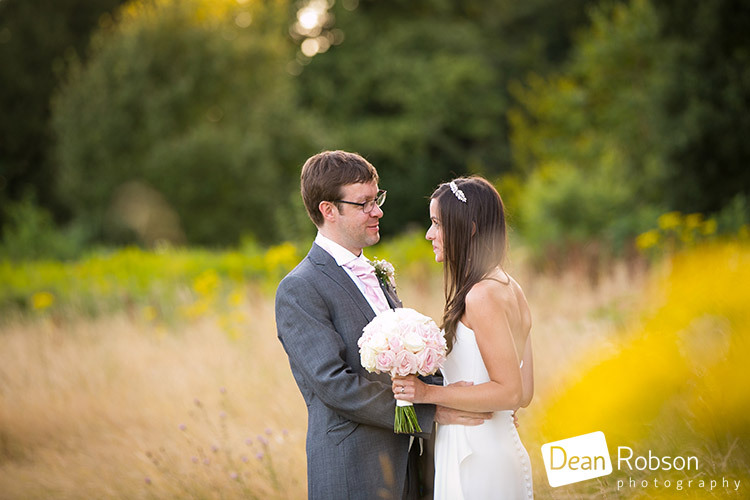 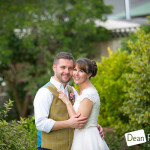 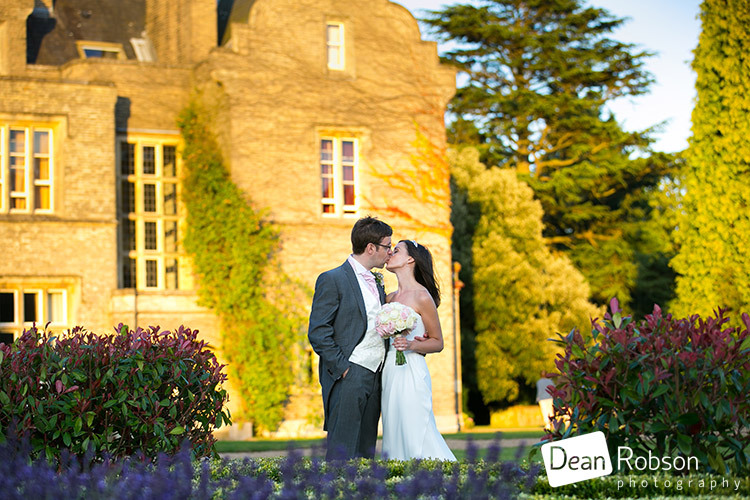 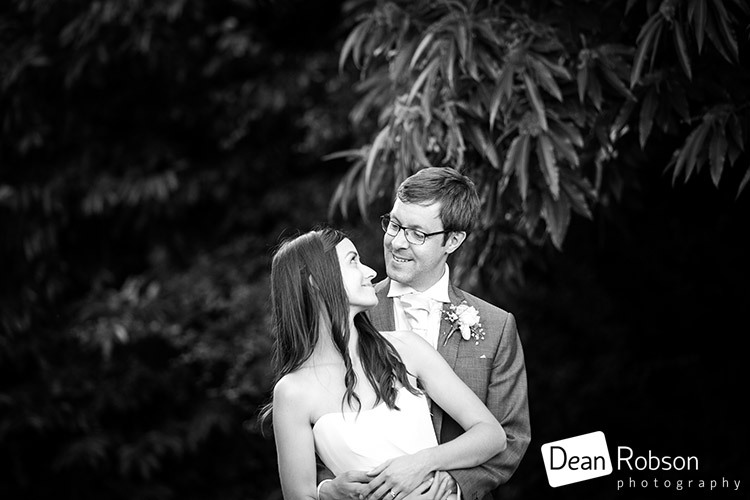 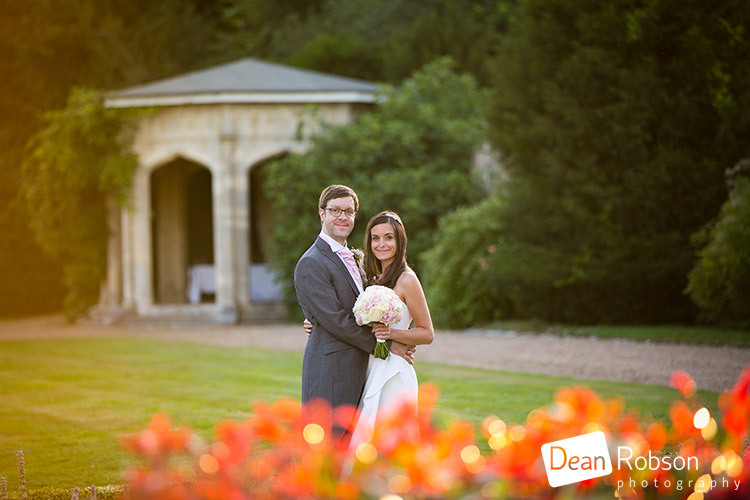 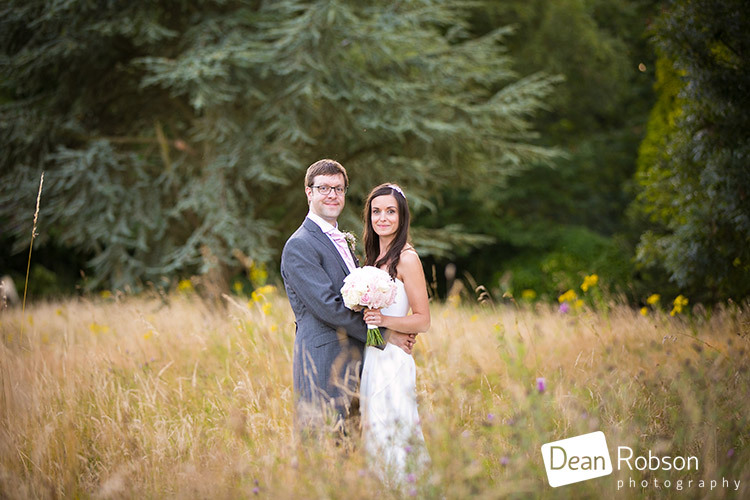 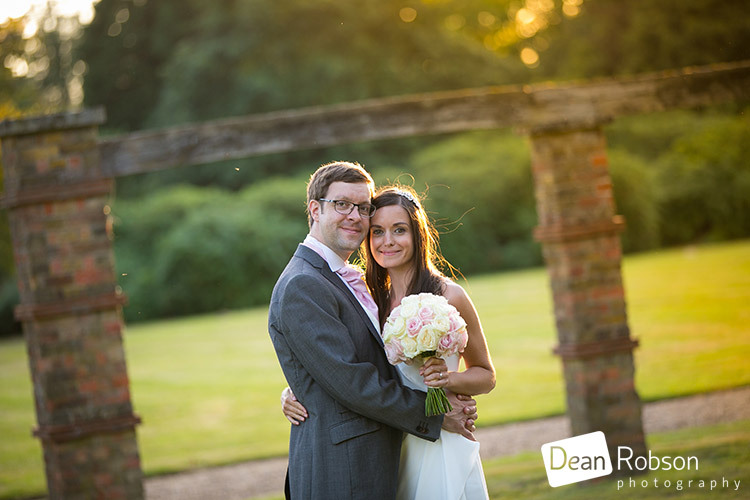 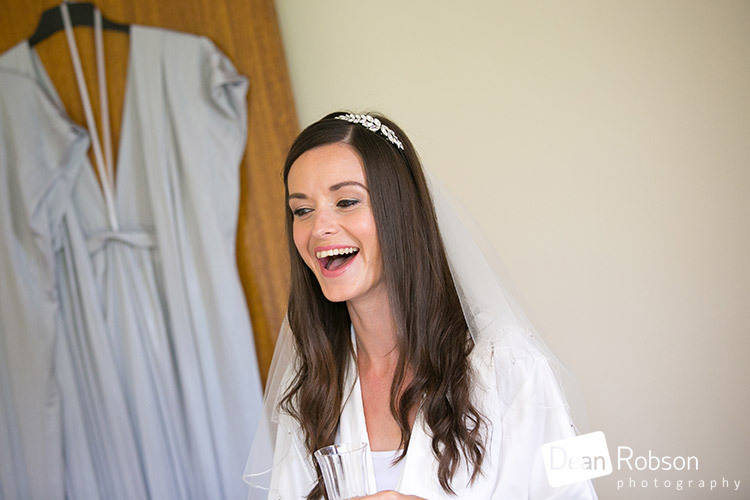 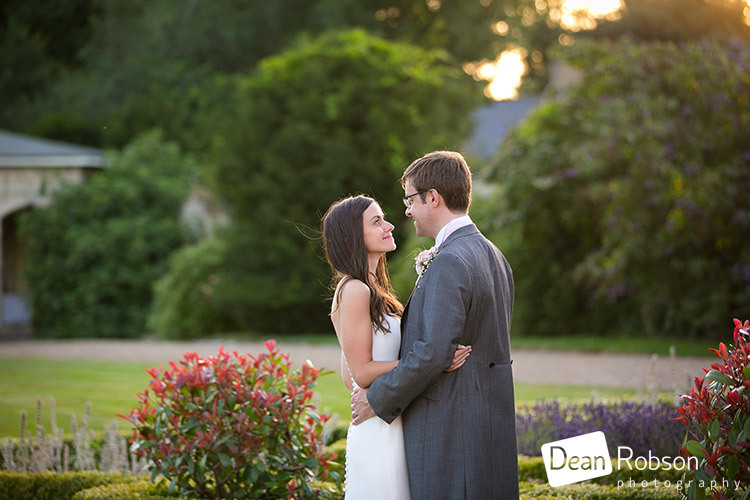 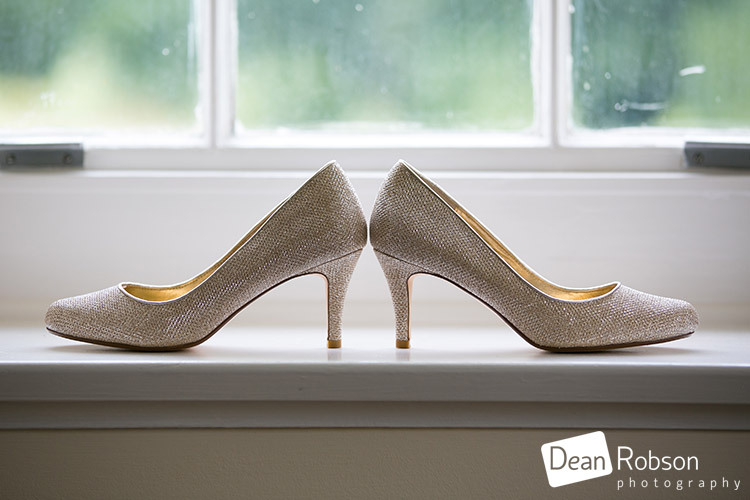 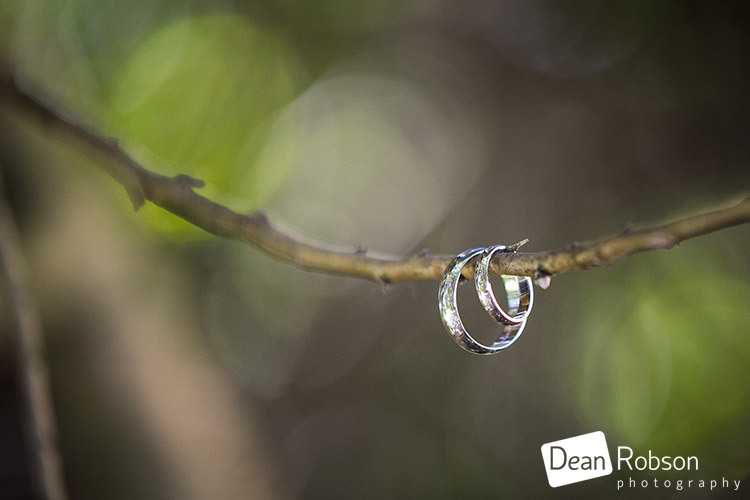 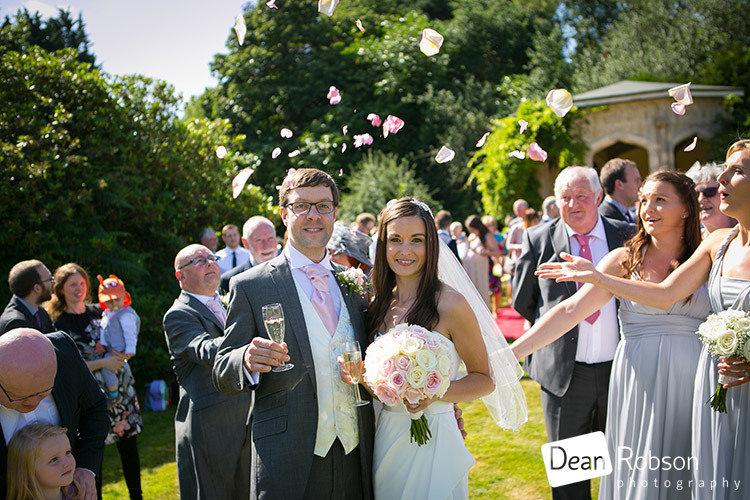 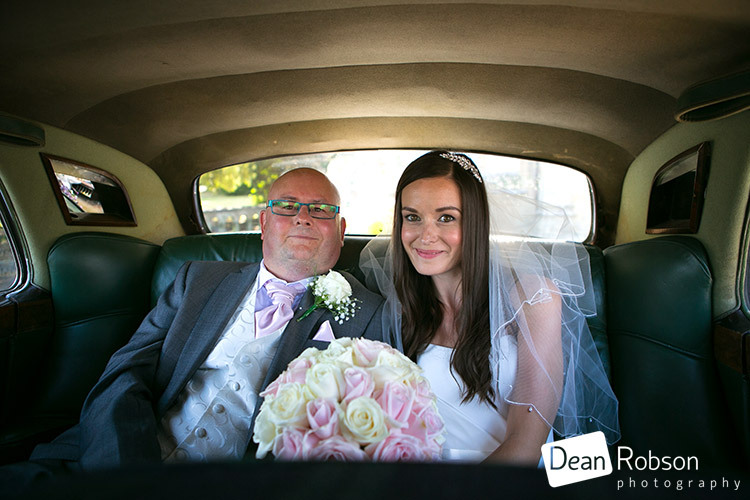 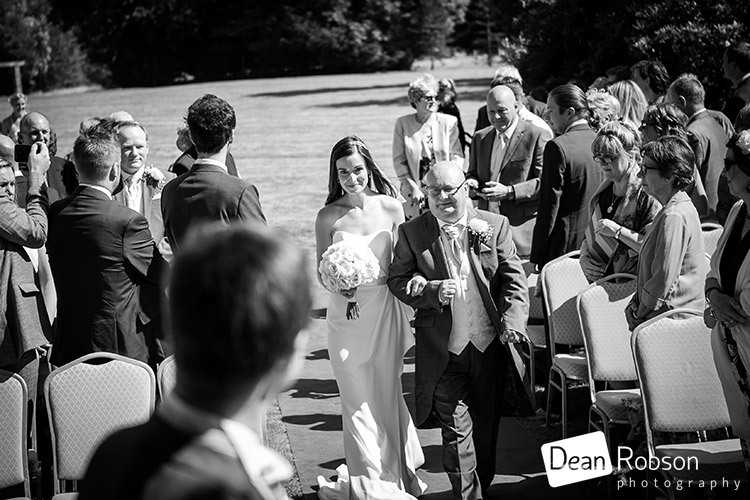 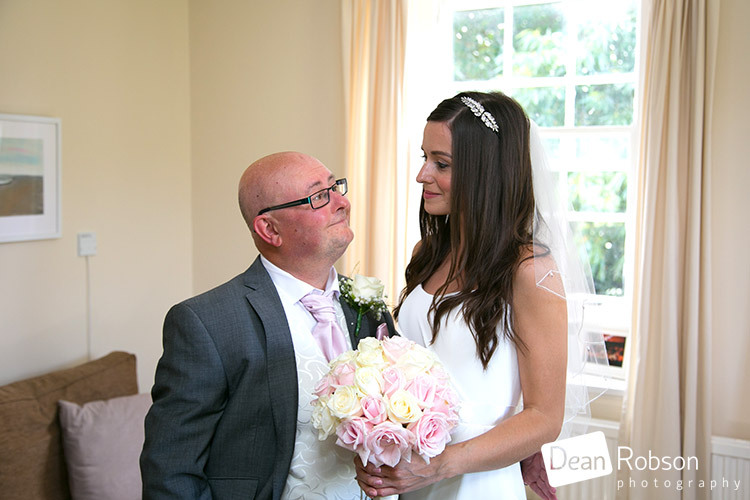 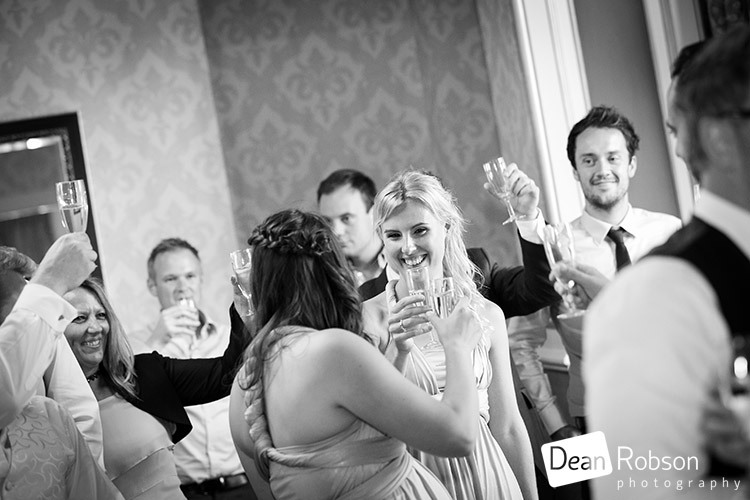 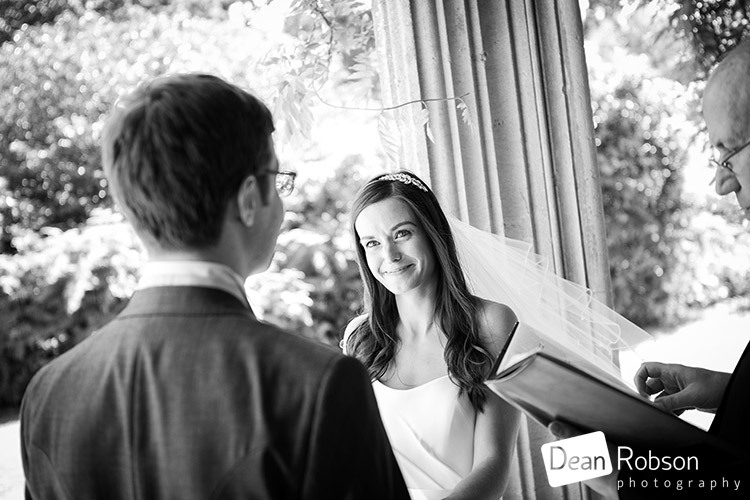 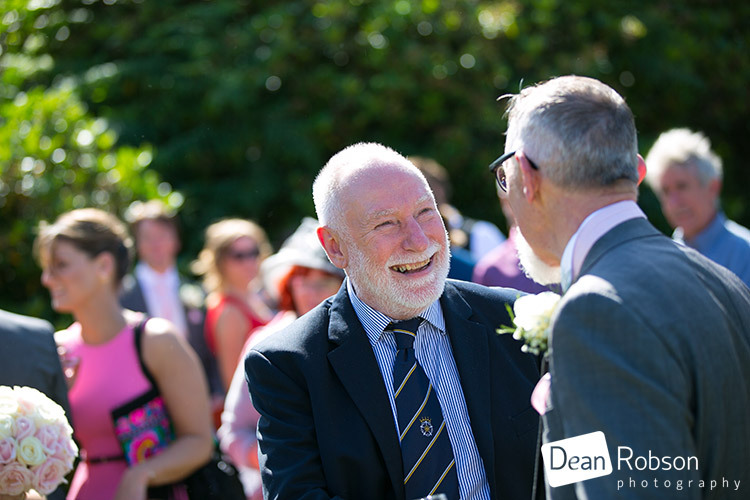 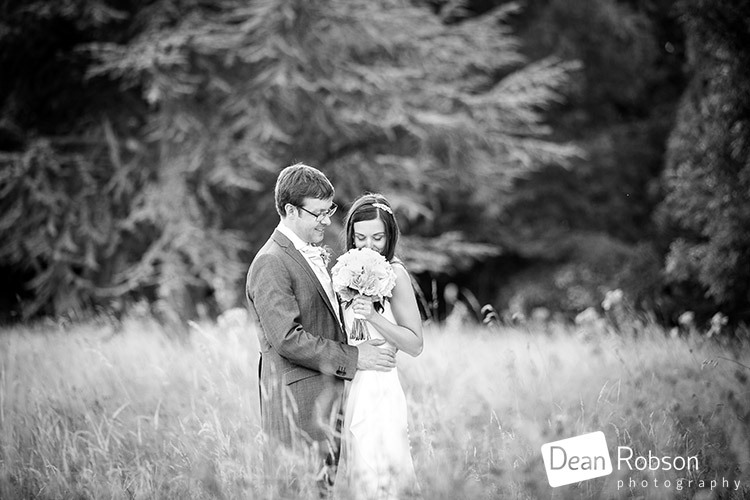 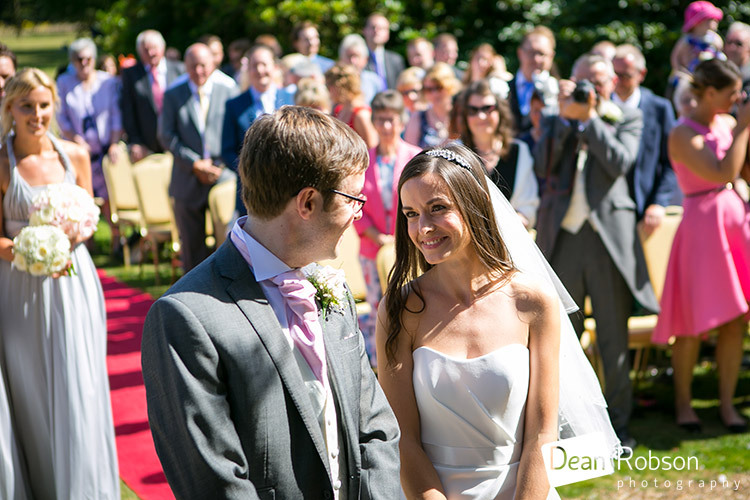 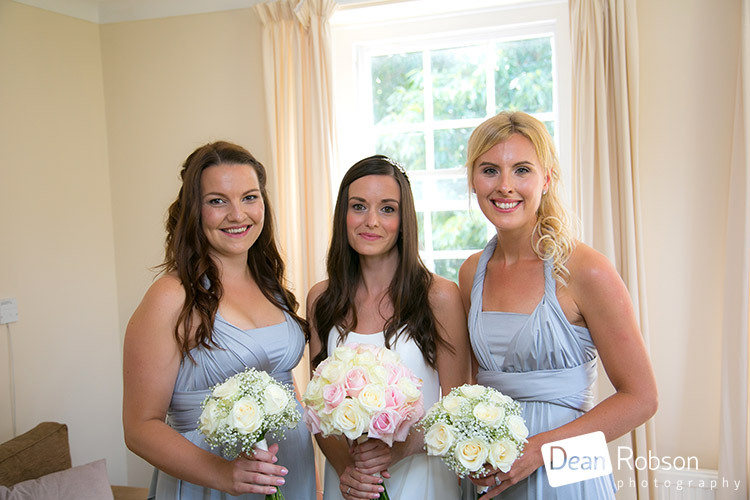 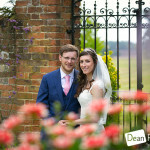 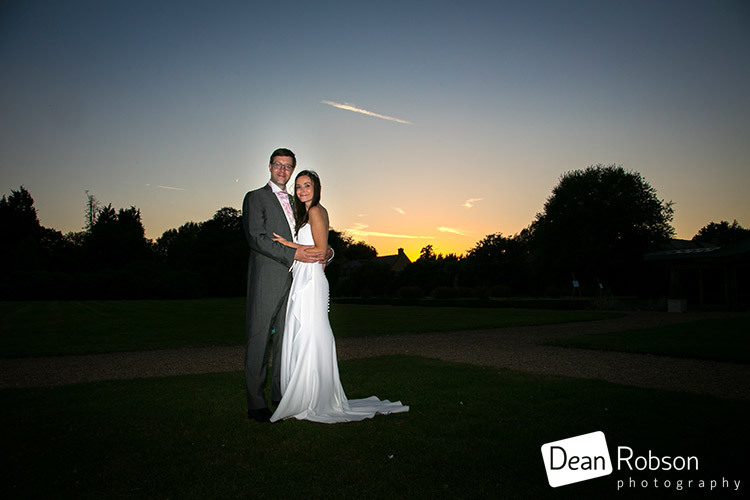 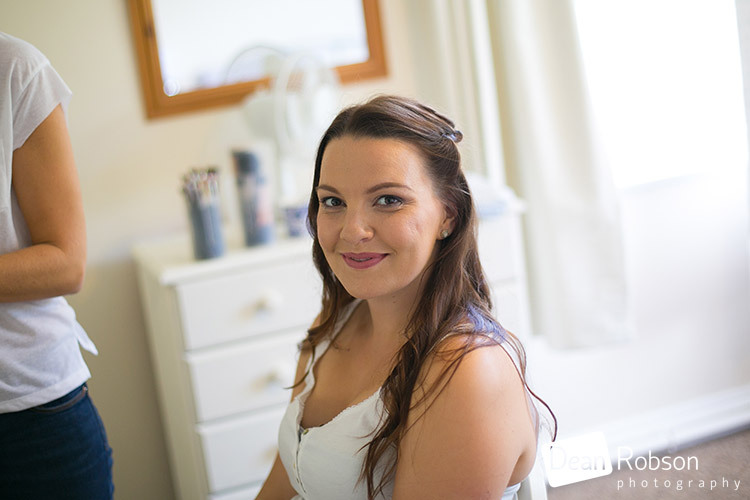 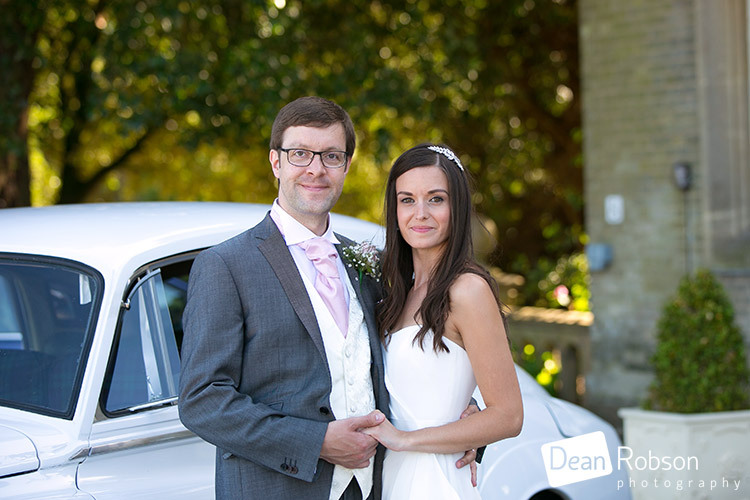 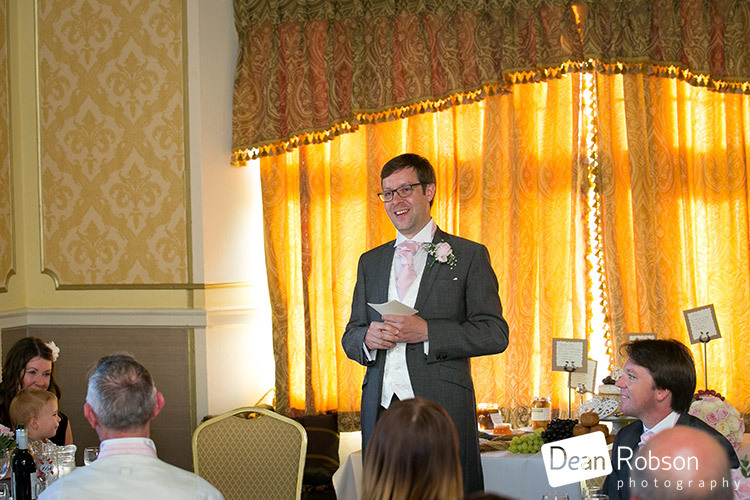 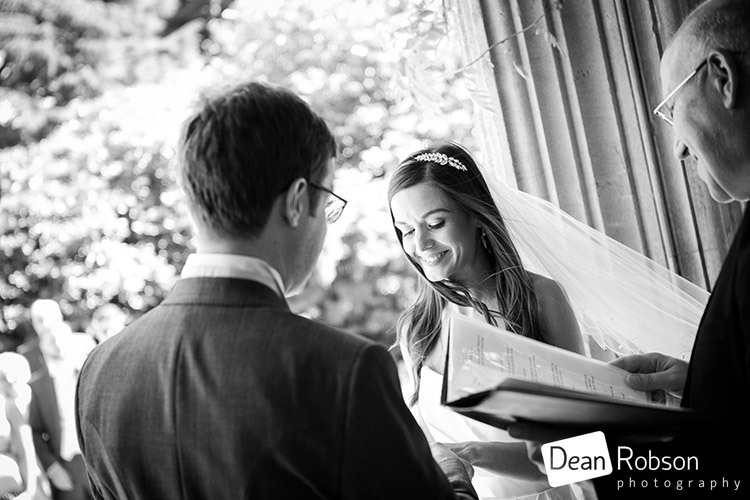 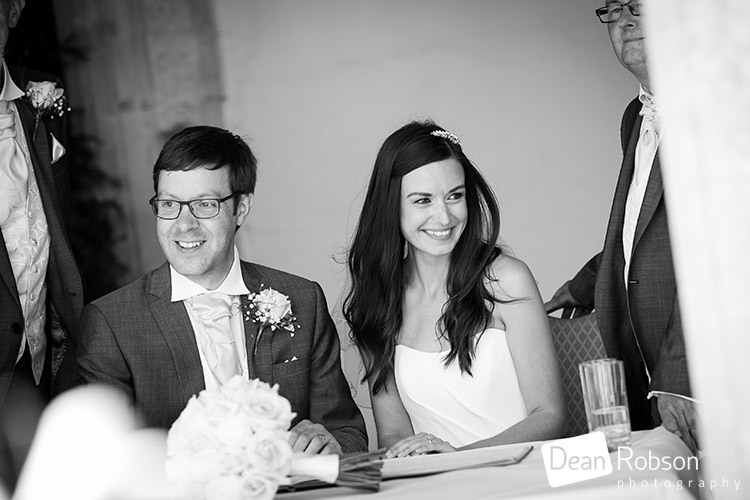 By Dean Robson LBIPP (Blog feature written August 2016) – Qualified and Professional Wedding Photographer based in Sawbridgeworth – Shendish Manor Wedding Photography August by Dean Robson Photography Natural Wedding Photography for Hertfordshire and Essex.